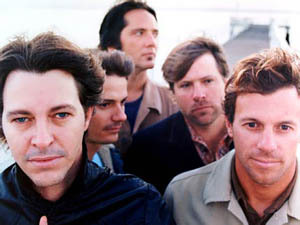 Australian band Powderfinger have proudly worn their Bowie influence as evidenced by covers of 'Ziggy Stardust' and Bowie’s Australia and NZ chart topper 'Sorrow'. Bowie and Iggy Pop (among others) were listed as "inspiration" in the liner notes for Like a Dog. "I love David Bowie so it was bound to come out eventually". 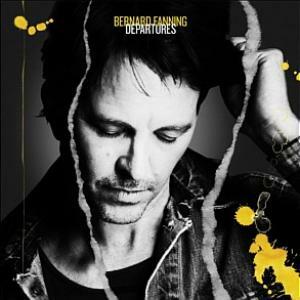 ~ Bernard Fanning, lead singer. "I had a brother who was ten years older than me, so it was pretty much through the VJs in a Queenslander, hearing music from his room." " I think it would’ve been probably 'Changes' or something like that, that mid-'70s period, I would have only been 6 or 7. I remember what is now called ChangesOne, which was a Best Of of earlier records, which had 'Suffragette City' and 'Changes' and I think 'Life On Mars' maybe. "That was how I first heard Bowie stuff. We were already really into The Beatles and KISS at that stage and I think Bowie helped to cure me of the KISS problem.". 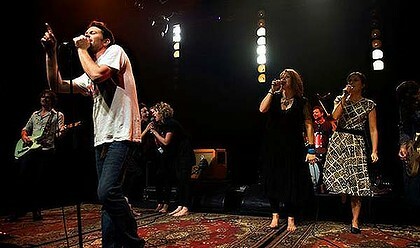 In March 2010, Powerderfinger joined musical forces with Tim Rodgers, Clare Bowditch and Missy Higgins to perform David Bowie's "Heroes" live at the Tivoli Theatre in Brisbane. The song appeared as the final number in a charity concert for Youngcare. 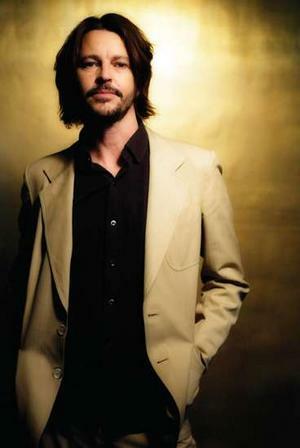 On the release of his second solo album - Departures (2013), critics noted a definite left move for Fanning. In particular, the track "Zero Sum Game" was noted as having Bowie and Nile Rodgers influences.